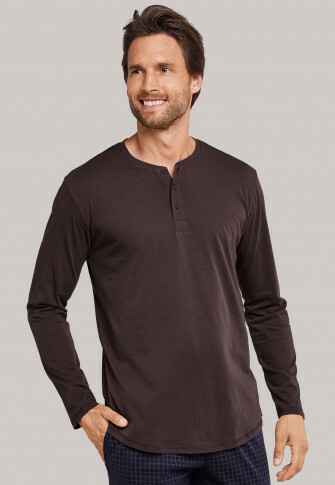 Emphasizes casual and easy to combine - this men's long-sleeved shirt from the popular "Mix & Relax" series is a real stroke of luck! 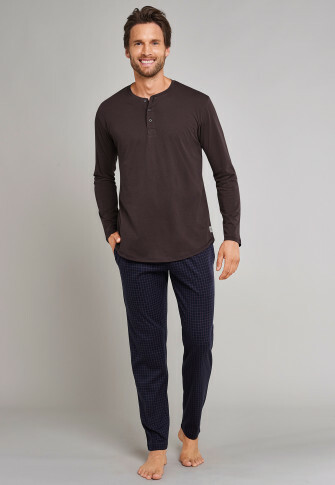 Textured, soft flame yarn made of 100% cotton not only promises high wearing comfort, but also gives the longsleeve a fashionable touch. 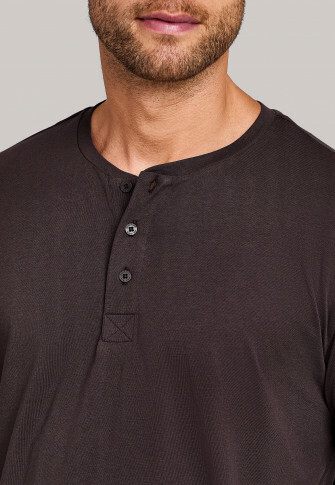 The button placket ensures the typical Henley character. 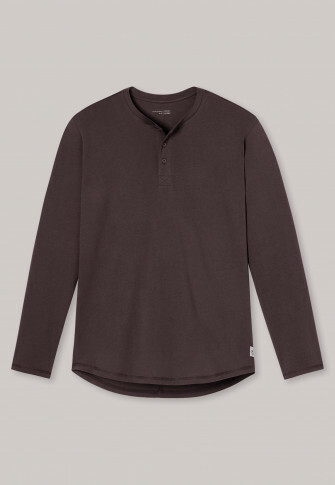 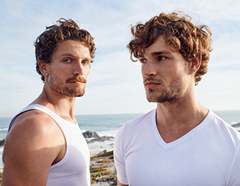 The button placket provides the typical Henley character.